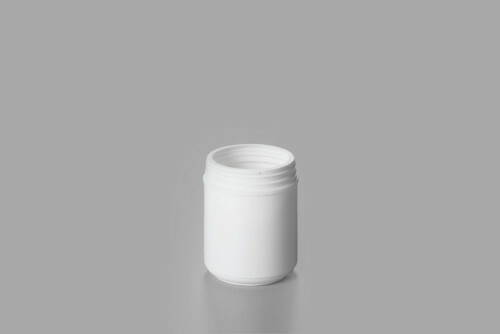 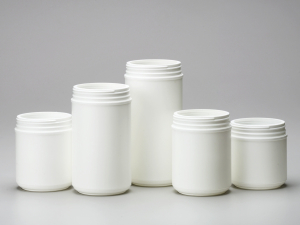 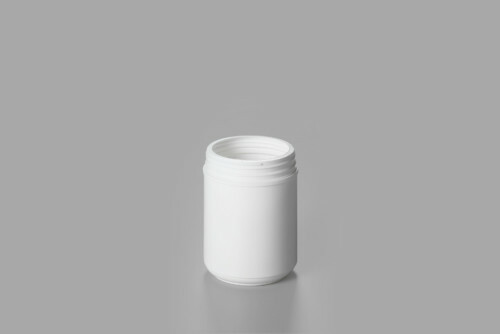 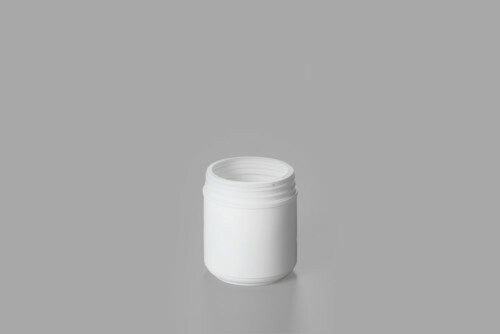 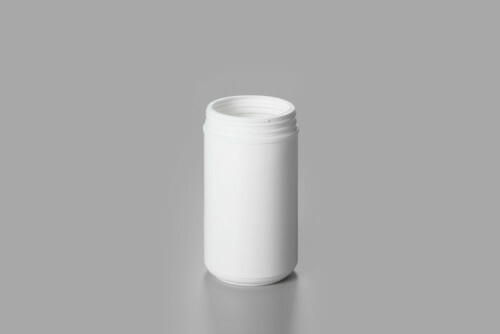 Our well styled HDPE Straight Sided Canister range is very manageable by the consumer and very easy to get labelled or sleeved. Our European range starts from 46oz up to 100oz. 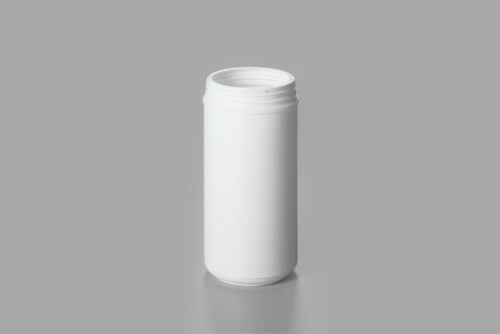 Each size is designed to work with long skirt 120mm closures as well as 120mm closures with visible seal on the outside.